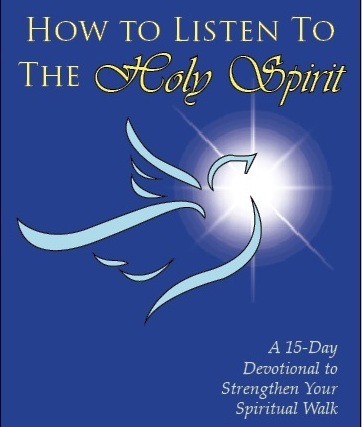 – Online Bible Study: Learn How to Listen to the Holy Spirit in 15 days, Mon. Jan 15 to 29, 2018. Watch YouTube intro to the course!